The Peña-Peck House was constructed circa 1750 of native coquina stone as the residence of Juan Estevan de Peña, Spanish Royal Treasurer of St. Augustine, 1740 to 1763. 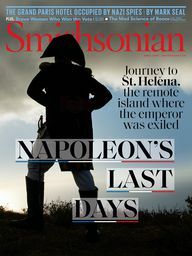 From 1774-1785 it was the home of Gov. Patrick Tonyn, and the last official seat of British Government in North America south of Canada after the Revolutionary War. 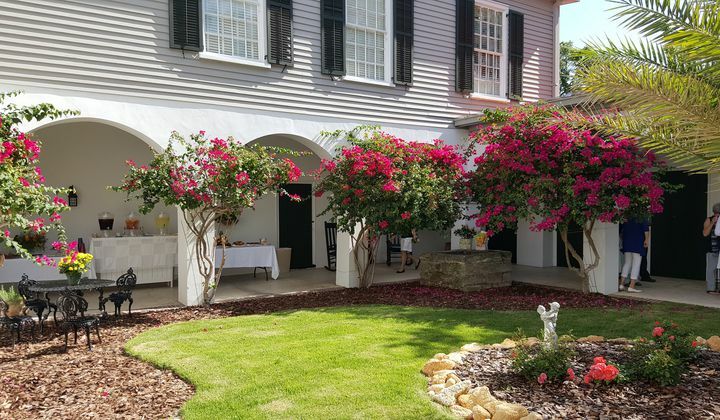 The House was purchased by Dr. Seth Peck, who added a second story, in 1837, and it was left to the City of St. Augustine by his last survivor, granddaughter Anna Gardner Burt, in 1931. 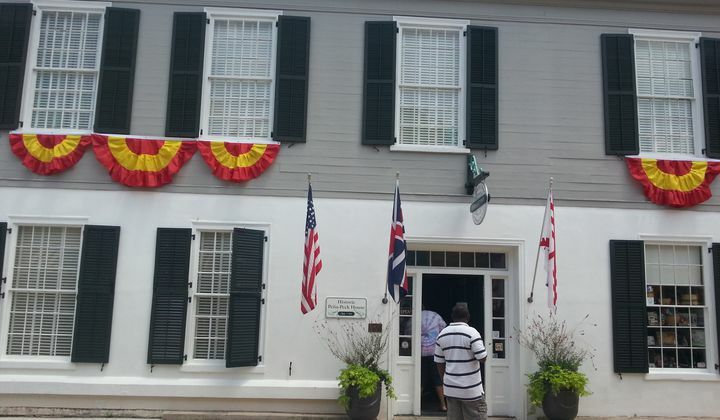 Since then the Peña-Peck House has been managed and exhibited by the Woman’s Exchange of St. Augustine, a nonprofit organization whose primary mission is to help others achieve economic stability though the sale of their hand-crafted merchandise in The Woman’s Exchange shop, located within the building. 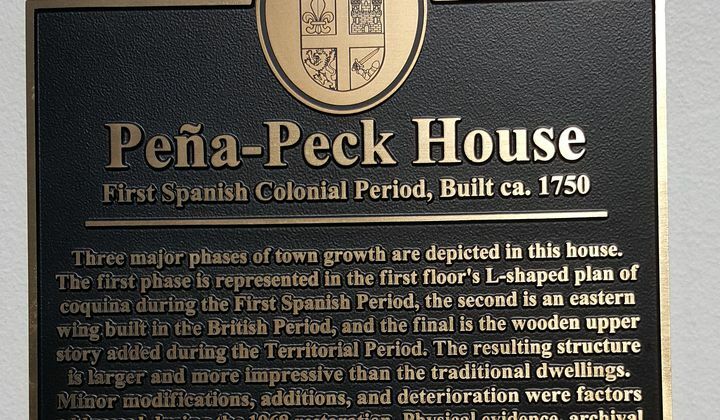 - The History of the Peña-Peck House and the Woman’s Exchange of St. Augustine, told in 8 panels, with a display of artifacts from an 1968 archaeological dig on the property. - Old coquina kitchen staged to represent an 1840′s kitchen. - Antiques and art work of the Peck Family, including oil paintings by renowned artists of Ponce de Leon Hotel’s Art Colony - Felix DeCrano and William Staples Drown.